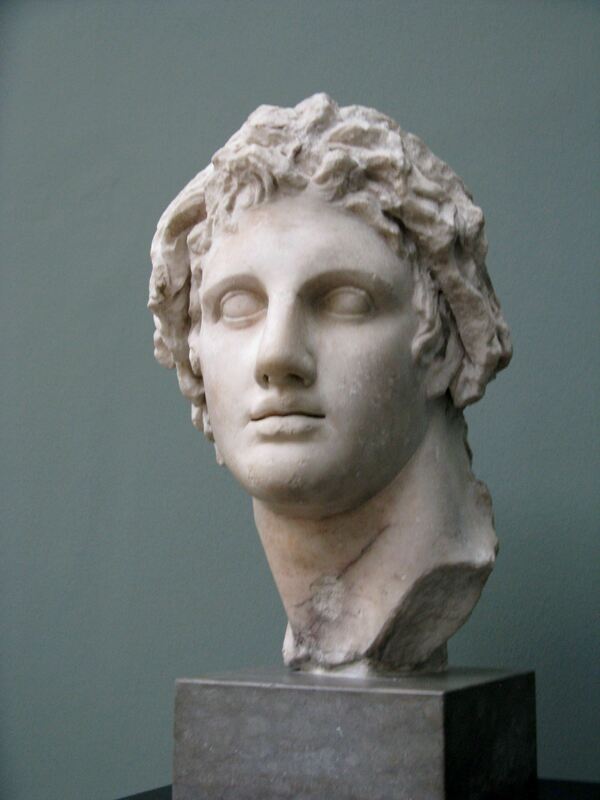 Commonly known as Alexander the Great, Alexander III was a king (basileus) of the Ancient Greek kingdom of Macedon and a member of the Argead dynasty. He was born in Pella in 356 BC and succeeded his father Philip II to the throne at the age of twenty. He spent most of his ruling years on an unprecedented military campaign through Asia and northeast Africa, and he had created one of the largest empires of the ancient world by the age of thirty, stretching from Greece to northwestern India. He was undefeated in battle and is widely considered one of history's most successful military commanders. (6) Alexander III 323-200 BC ? (10) Alexander III 325-310 B.C.